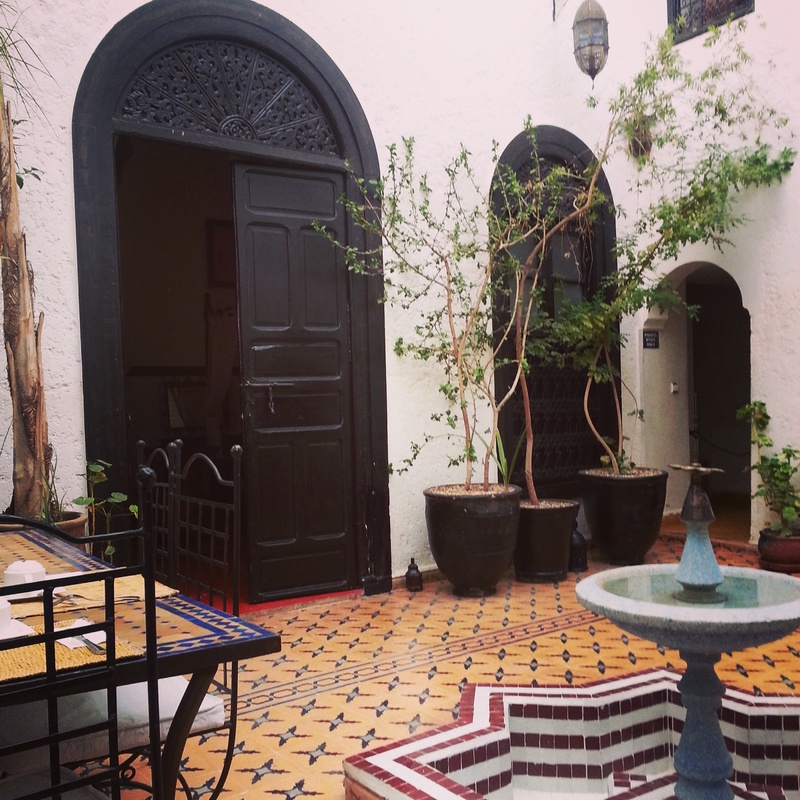 This post is timely considering we just moved to Morocco and we’re planning a trip to Marrakesh in December. Your experience makes me all the more excited! Thanks for sharing! Thanks! Glad to hear that my post provided you with some insights. Marrakech is a beautiful city. I hope you enjoy your trip there.